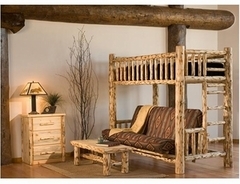 A lodge or cabin is made up of many things, but the furniture is perhaps the most important. 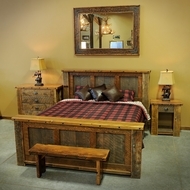 Your lodge furniture creates the overall feel of the cabin and makes an important first impression. 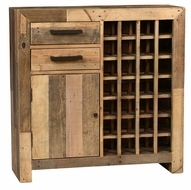 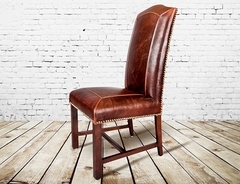 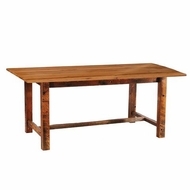 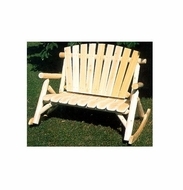 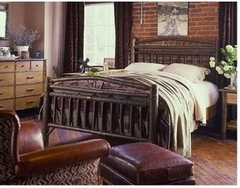 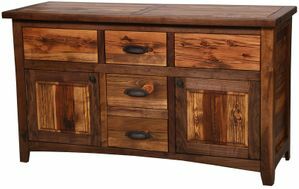 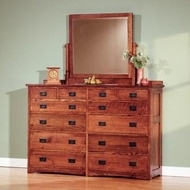 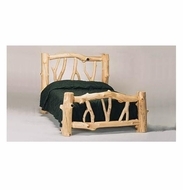 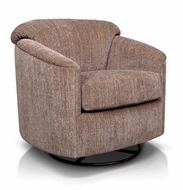 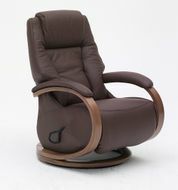 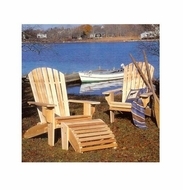 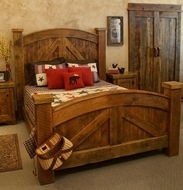 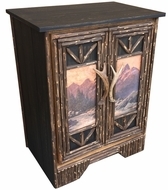 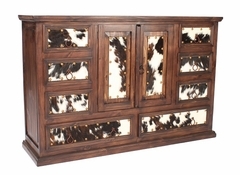 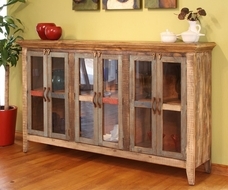 We proudly offer several brands of rustic furniture from which you might choose. 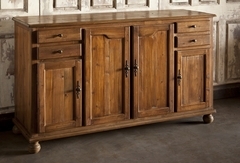 We have selected each one based on quality and reputation. 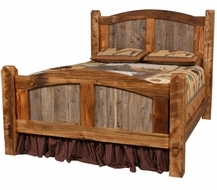 If it's available at LodgeCraft, then you know it's the best.